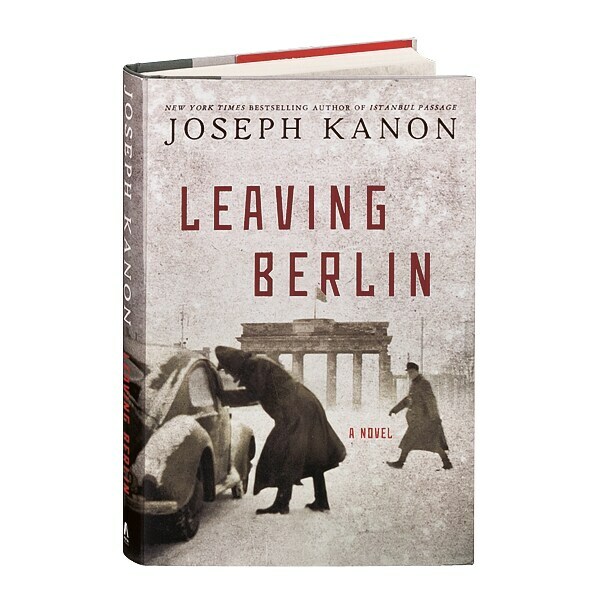 In his seventh thriller, following Istanbul Passage, Edgar Award winner Joseph Kanon takes us to 1949 Berlin. Almost four years after the war's end the city is still in ruins—a physical wasteland and a political flashpoint about to explode. In the Western zones Berlin is a defiant, blockaded city barely surviving on airlifted supplies; in the East, the heady early days of Soviet political reconstruction are being undermined by the murky compromises of the Cold War. Even culture has become a battleground, with German intellectuals being lured back from exile to add credibility to the competing sectors. Alex Meier, a young Jewish writer, fled the Nazis for America before the war, but the politics of his youth have now put him in the crosshairs of the McCarthy witch-hunts. Alex makes a desperate bargain with the fledgling CIA to earn his way back to America by acting as their agent in his native Berlin. But almost from the start things go fatally wrong, and Alex finds himself a wanted man. Worse, he discovers that his real assignment is to spy on the woman he left behind—the only woman he has ever loved.